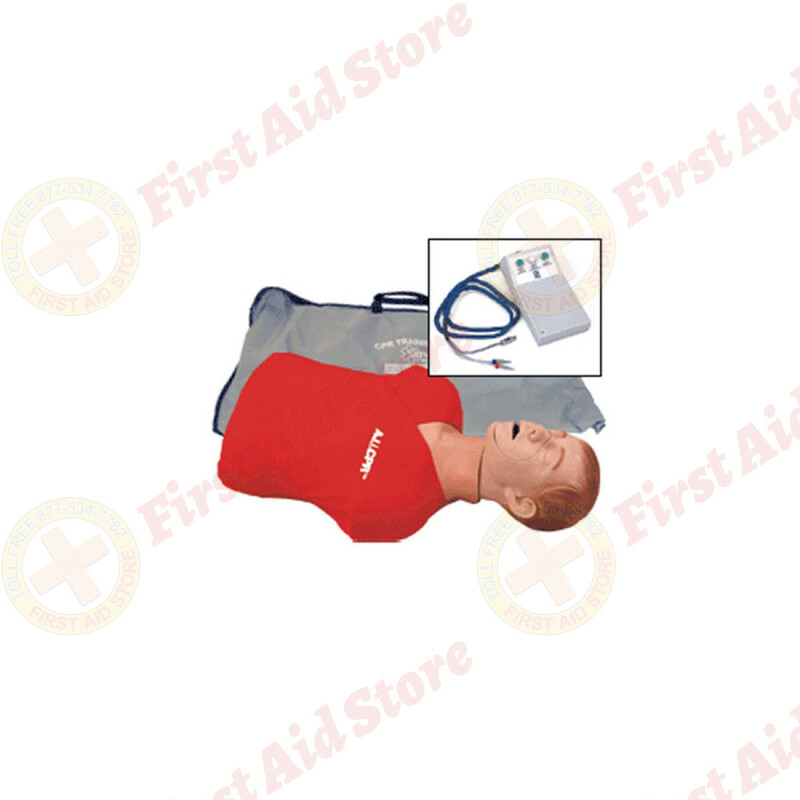 First Aid Store™ offers the Simulaids A.J. 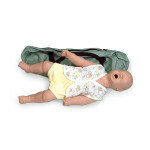 Adolescent CPR Training Mannequin - approximate 7 Year Old age with Electronic console and Soft carry case with kneeling pads included. A.J. 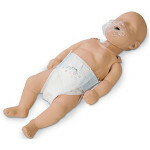 comes with our patented ball/valve airway which replicates the occluded airway of the victim in need of CPR, and opens to allow air to lungs when proper chin lifts are applied. 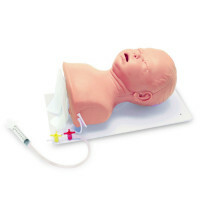 Features include: personal use channel mouth/nosepieces for each student, lightweight, portable, lifelike anatomical landmarks, carotid pulse, sternum, ribcage, and substernal notch. 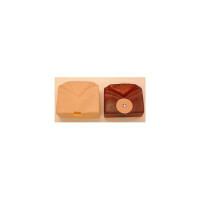 Soft carry case with kneeling pads included. 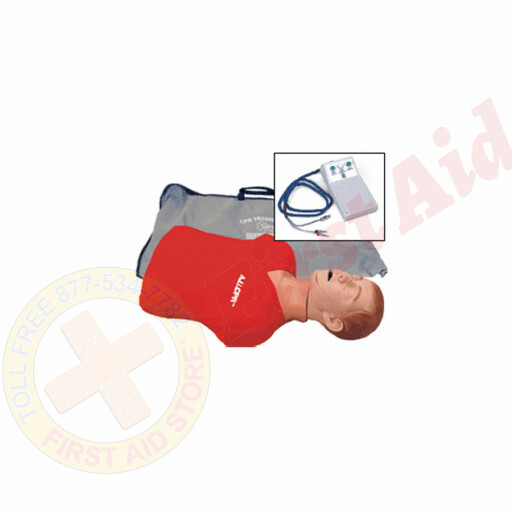 The Simulaids A.J. 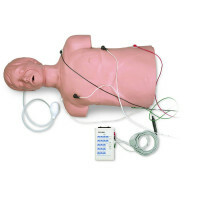 Adolescent CPR Training Mannequin w/ Electronics.